This is the Interview from the people in the 4th class that went to Britghon for one week. Anna and I are interviewing Paul, Simon and Leonie. 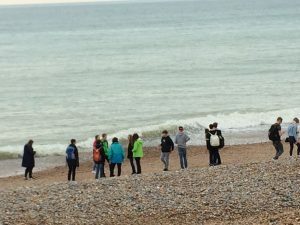 These three students had a exam in Brighton. So we decided to ask them a few questions.